I’m a fully qualified, MBACP Acc, psychotherapeutic counsellor, running my private clinical psychotherapy and counselling practice in Primrose Hill and Belsize Park. I also work within primary health care clinical setting as a psychotherapeutic counsellor within NHS in West London. Perhaps you’re experiencing difficulties in your relationships. Or maybe you are not confident in social situations or generally cope with low self-esteem. Perhaps you are experiencing work related stress or generalised anxiety, depression or panic attacks. It might be that you simply observed yourself stuck in life and can’t find way forward. Sometimes stressful life events can be emotionally so overwhelming, we no longer wish to cope alone. I offer safe and confidential space dedicated to help you cope with such situations. I offer short-term (6 sessions), mid-term (6-20 sessions), and long-term therapy. The length of therapy depends on your goals and our mutual agreement of how we will work together. I also offer online therapy sessions. 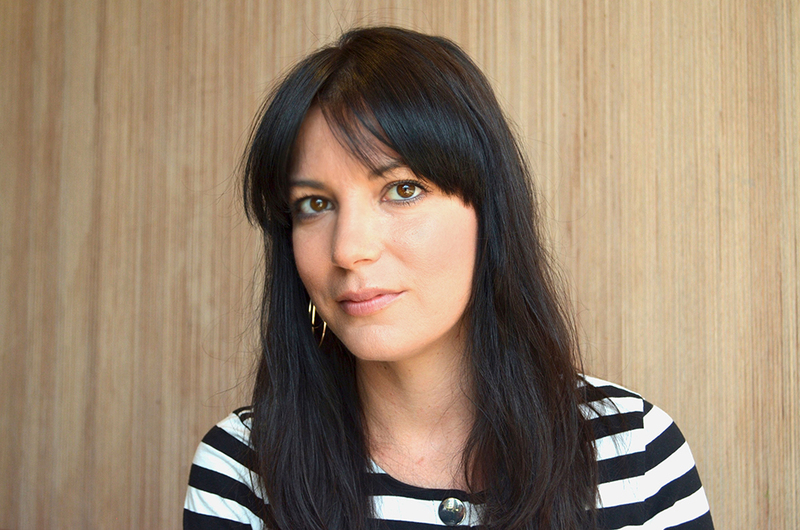 I have experience working in clinical psychotherapy and counselling setting—both privately, as well as within NHS. I commonly work with relationship issues, questions of identity and purpose, infertility, anxiety, depression, loss and grief, self-image, etc. I also have experience in working with traits of disorders of the self, compulsive behaviour and eating disorders, trauma, sexuality. I practise predominantly in Transactional Analysis (TA), but use elements of CBT (Cognitive Behavioural Therapy) and Gestalt therapy. My work will depend on what your needs as a client are and is within my professional aim to tailor sessions in a way that will permit the best opportunity for you to achieve desired therapeutic goals. 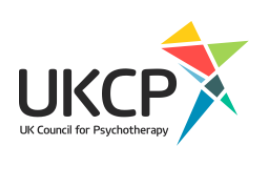 I abide to the ethical code of UKCP (UK Council for Psychotherapy). 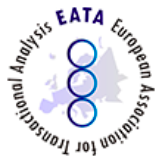 I am also a member of UKATA (UK Association for Transactional Analysis) and EATA (European Association for Transactional Analysis) and BACP (British association for counselling and psychotherapy). To find out more about me please visit here. For fees, please visit here. Copyright © 2019 Nives Lepin Psychotherapy and Counselling. All rights reserved.